Blueview@blueviewnurseries.com Website designed, created, and maintained by Hort Marketers. Blueview Nurseries is conveniently located in Norton, MA. 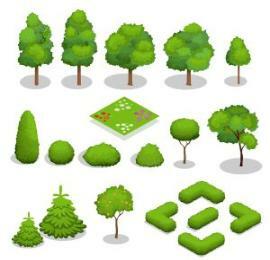 Blueview stocks hundreds of trees, shrubs, annuals, perennials, fruit trees, vines, and more. We are a one stop shop for homeowners and landscapers alike. Blueview Nurseries is conveniently located in Norton, MA. 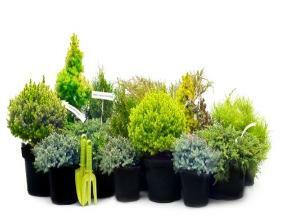 we stock 1000's of trees, shrubs, annuals, perennials, fruit trees, vines, and more. 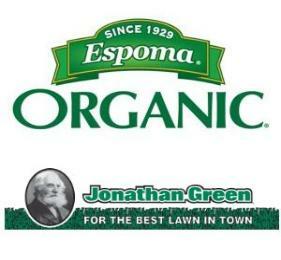 We are a one stop shop for homeowners and landscapers alike.